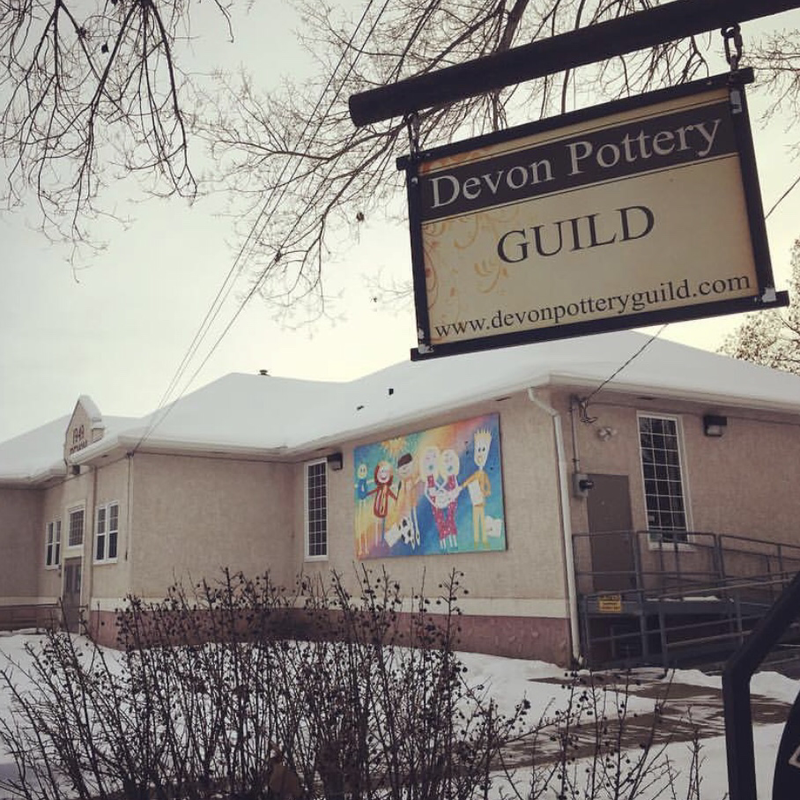 the Devon Pottery Guild has been part of the Devon community since 1976.
the guild is a non-profit organization run by members on a volunteer basis. we are a passionate and enthusiastic community who aim to foster creativity and growth in a collaborative environment. The Devon Pottery Guild has been a part of the Devon community since 1976. The guild is a non-profit organization run by our members on a volunteer basis. We are a passionate and enthusiastic community who aim to foster creativity, growth, and collaboration for our members and students.